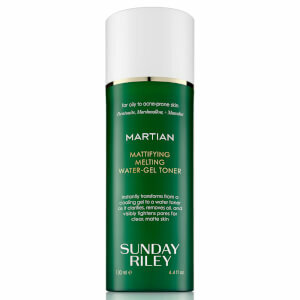 Balance blemish-prone skin with the Sunday Riley U.F.O. 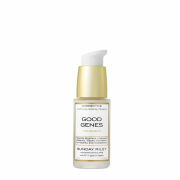 Ultra-Clarifying Face Oil, a non-greasy formula that aims to treat and prevent the underlying causes of problem skin. The lightweight treatment gently exfoliates the skin, lifting away dirt and oil and unclogging pores to help stop blemishes from forming. Milk Thistle and Cucumber Seed then replenish vital moisture while Chamomile and Licorice Extract soothe redness and irritation. 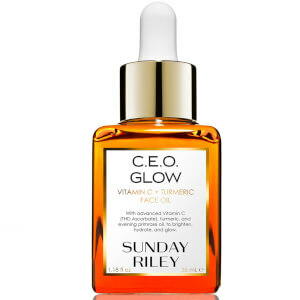 The facial oil also offers visible anti-aging benefits, smoothing out fine lines and wrinkles and brightening the complexion to create clearer, more radiant skin. Great product! 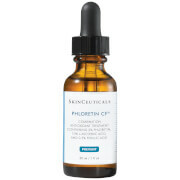 First I was hesitant about applying it or not (because of my combination and acne-prone skin type). I applied 3-5 drops all over the skin of my face and I couldn't believe how fast-absorbing it was! My skin felt just great! Love the idea of combining with foundation!